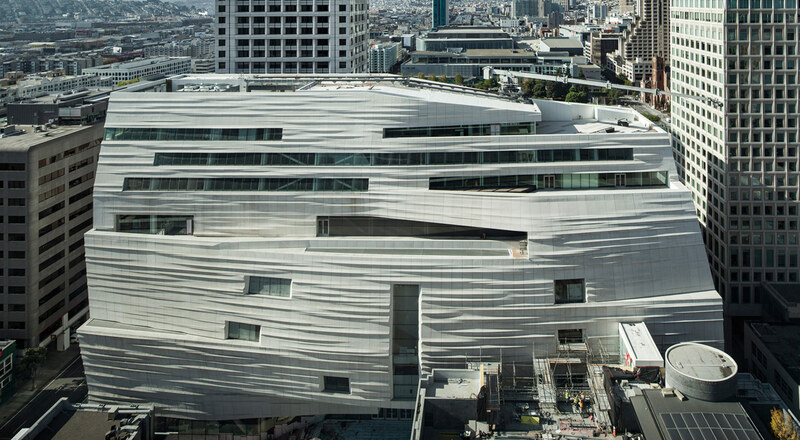 With the current year drawing to an end, we take a look at the most interesting building projects of 2016 and what is in store for 2017! 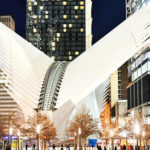 The controversial Santiago Calatrava train station at the World Trade Centre was opened on 4 March after years of delays and additional cost. Once the station is fully operational, up to 100,000 people are expected to pass through it every day. 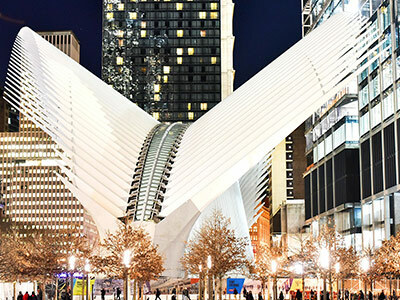 Although a strikingly beautiful building, New Yorkers will find it hard to forget that the project, which was originally budgeted to cost $2.2 billion and take five years to build, ended up costing $4 billion and took 12 years to complete. London is home to some of the most impressive museums in the world and, as you might expect, its extensions are no less remarkable. 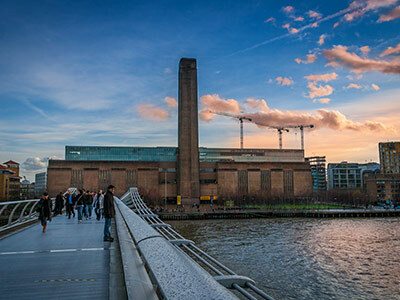 The Tate Modern extension increases the museum’s exhibition space by 60% and represents Britain’s’ most important cultural building project of the past 20 years. 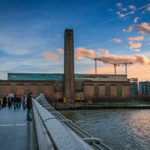 It stands to reason that such a building could only be designed by a recognised studio such as Herzog & de Meuron, the firm responsible for the conversion of the original Tate Modern building. 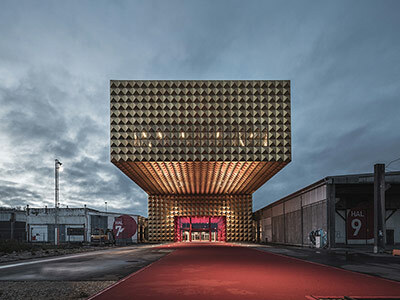 The Ragnarock museum in Roskilde, Denmark is smaller in size and importance but no less spectacular. 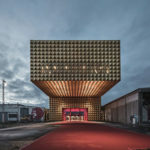 The city has hosted one of Europe’s most important music festivals for many years and, in 2016, it opened this museum designed by Belgian architects, MVRDV, and Danish firm, COBE. 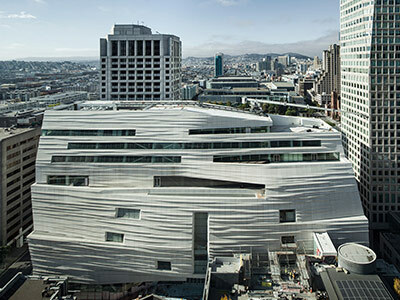 Another museum extension, this time at the SFMOMA in San Francisco. 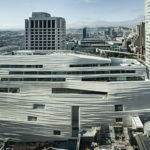 With three times more space for exhibitions, this new wing, on which construction began in 2013, was designed by Snøhetta. 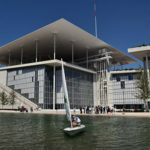 The last building on our list is a cultural foundation that will also integrate the National Library of Greece and the Greek National Opera constructed on the site of an old parking lot used for the 2004 Olympic Games. 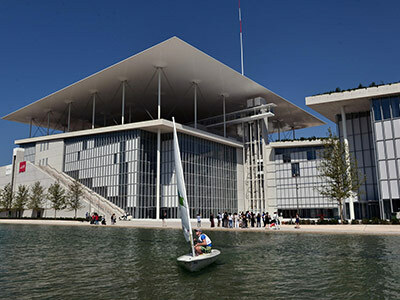 Built by the Renzo Piano Workshop, the building is set in 170,000 square meters of parkland.